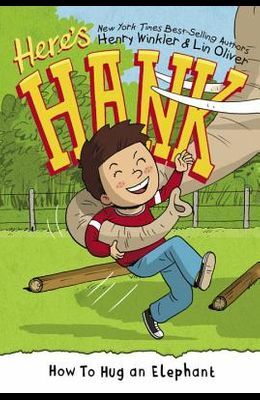 When Hank's class takes a field trip to the zoo, he quickly gets lost after his partner (and nemesis) ditches him. Unable to read the map, Hank wanders and finds himself locked in a habitat with Elsie, an elephant recently rescued and kept isolated. He begins a game of soccer with her, and they become fast friends. But when Hank notices how lonely Elsie is, he's determined to help her find her own animal friends.